Jen Atkin has already given women across America better hair, but now she’s out to make us smell better, too. 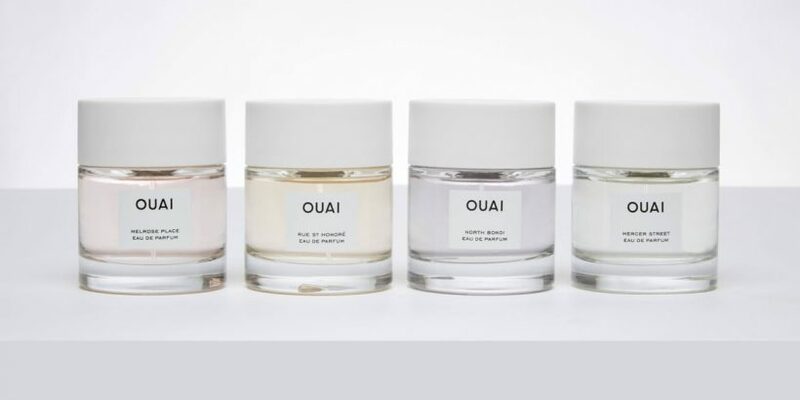 The celebrity hairstylist came out with her first three Ouai fragrances in rollerball form last year, and we couldn’t get enough of the sophisticated scents. Lucky for us, Atkin is back with her first three fragrances available in full-size bottles, as well as a brand new scent, North Bondi. The new scent is both fruity and floral, with notes like raspberry, rose, and violet. 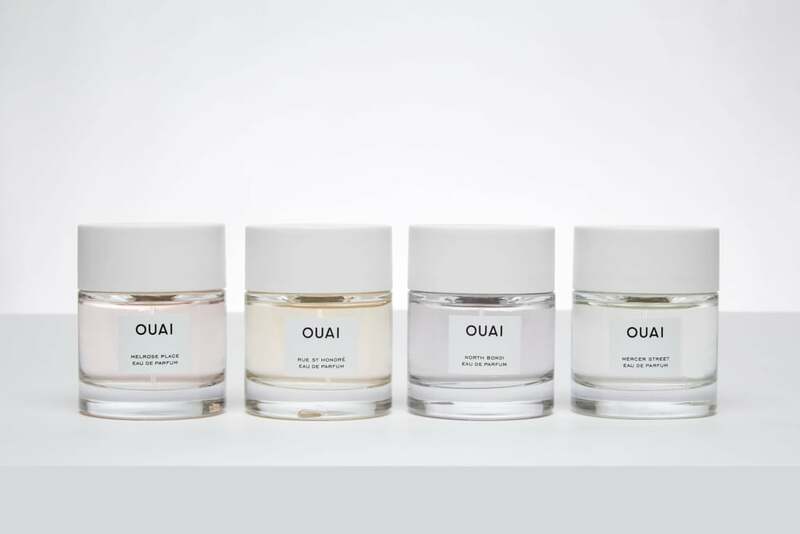 All four of the perfumes come in minimalist, classic bottles that include a magnetic cap so it’ll never spill on your vanity. The four scents are available exclusively on the brand’s website starting Nov. 13. Read ahead to see each scent.